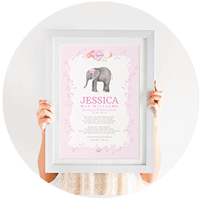 The perfect personalised Christening prints, create unique Baptism prints for a treasured keepsake. 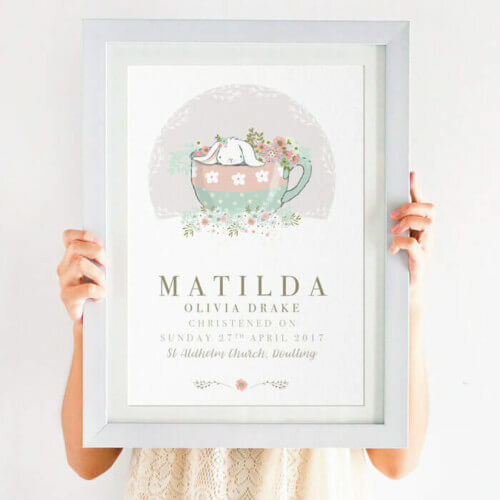 A Baptism or Christening is a very special time for all friends and family to come together an enjoy a special celebration. 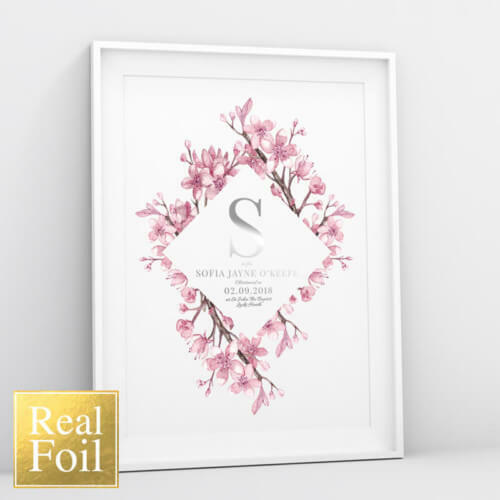 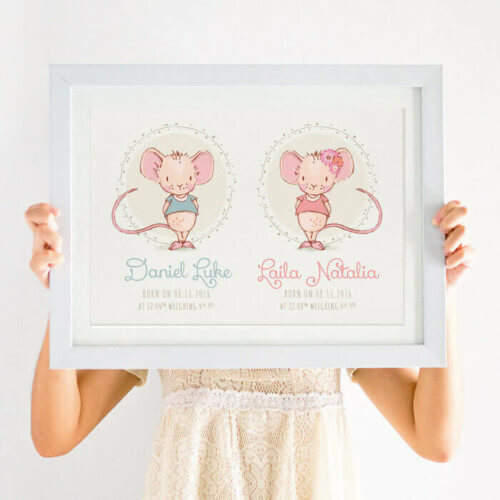 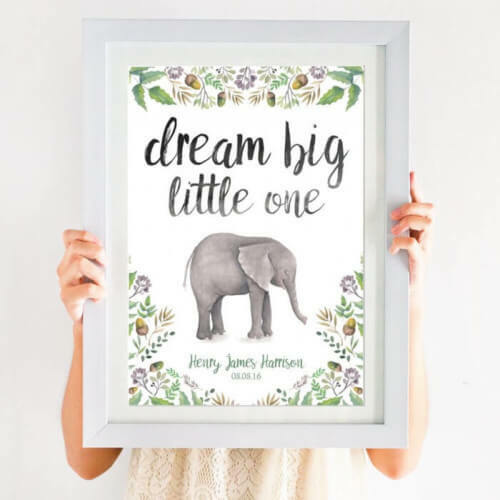 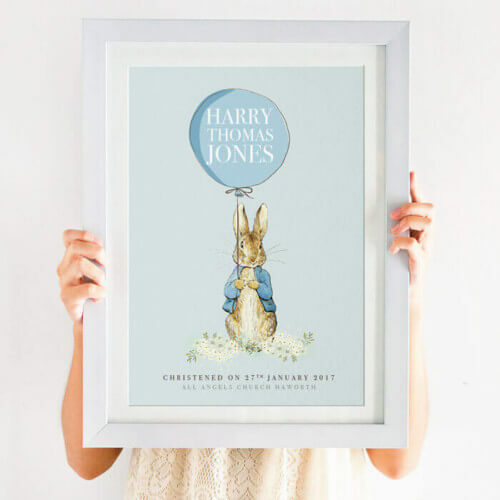 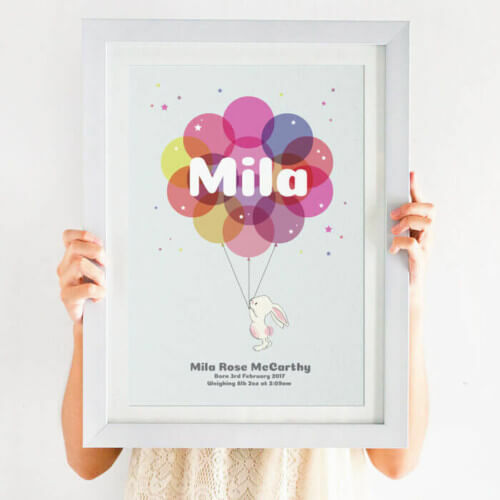 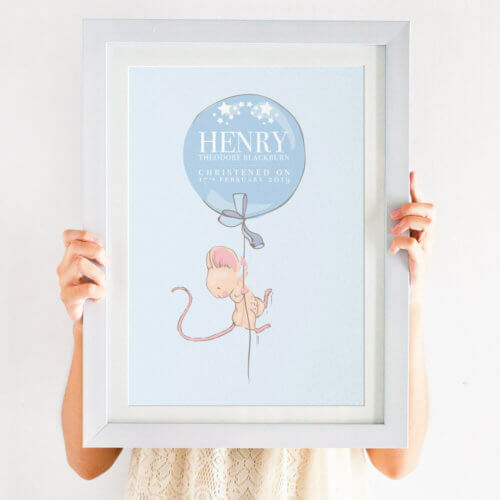 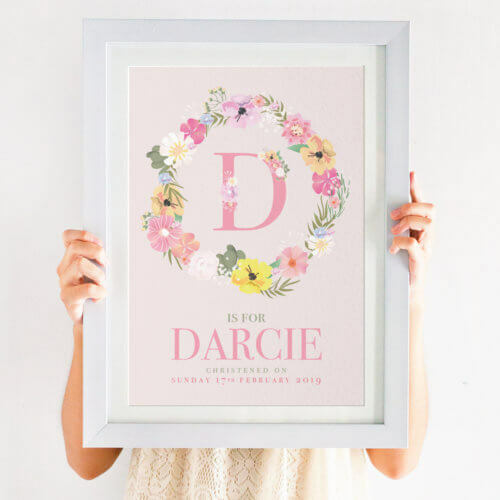 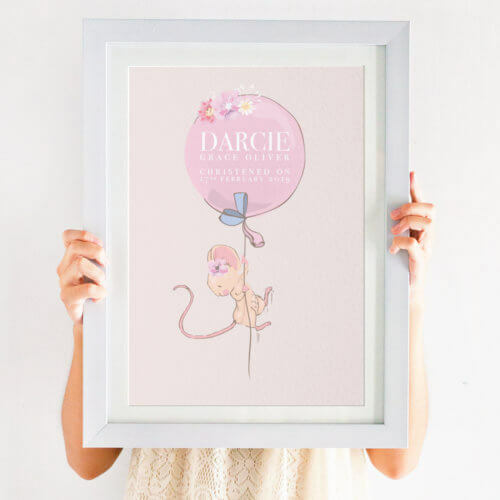 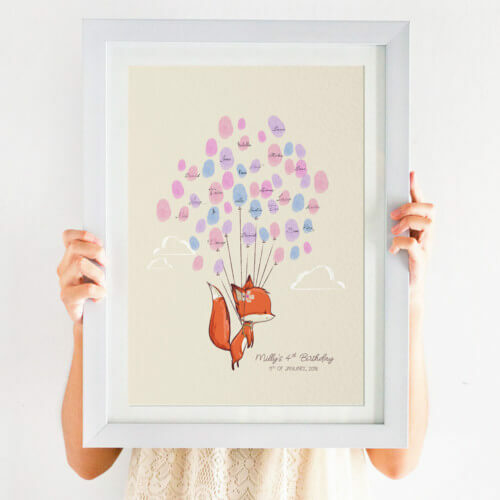 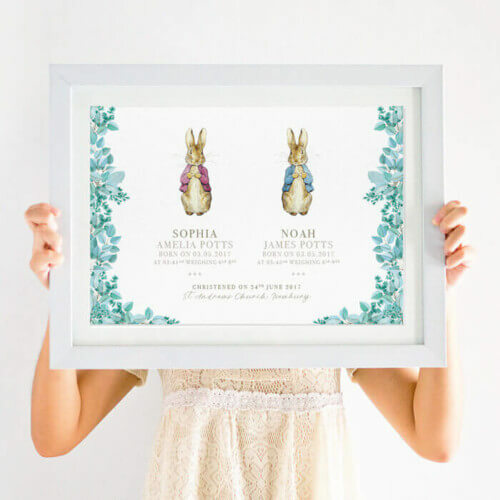 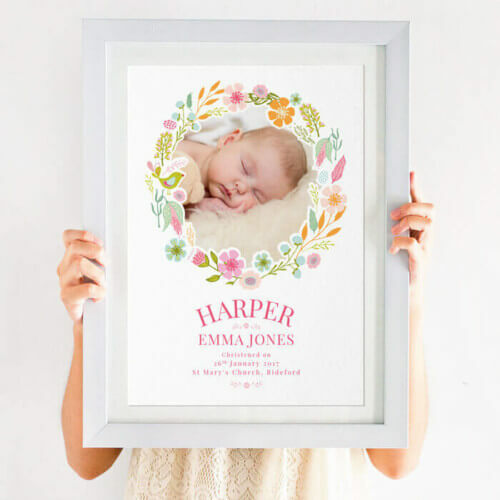 It’s so important to feel you are giving the most appropriate gift that would make a lifelong keepsake, and these personalised Christening prints are just that. 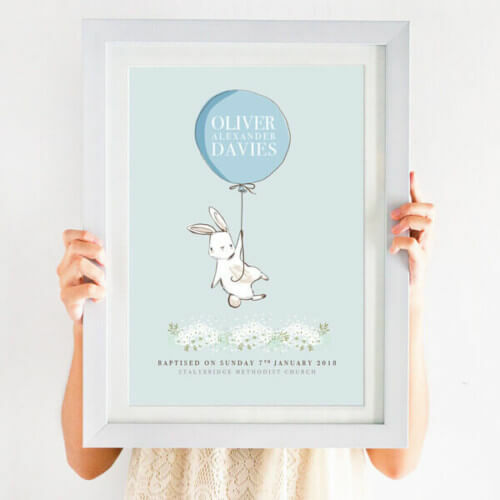 Our best selling Christening prints are unique, fully personalised and suit all themes and budgets. 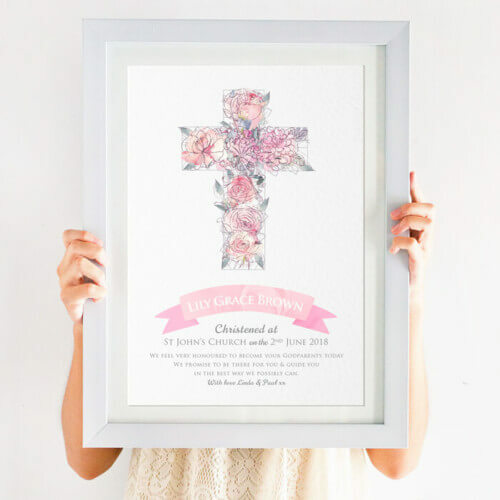 Looking for a personalised Christening print as a god-parent? 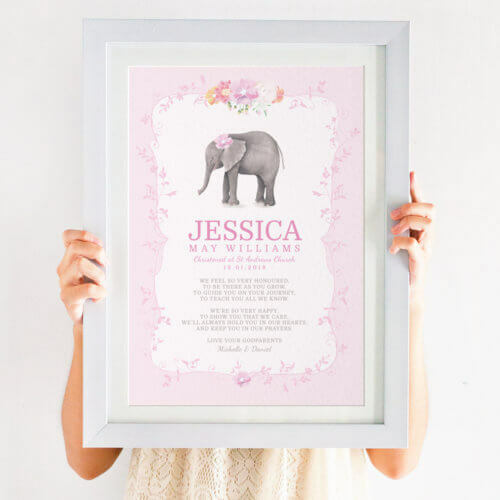 Let us know and we’ll look to add this in to any of our designs, after all, you want the very best baptism print for your soon-to-be god-child.